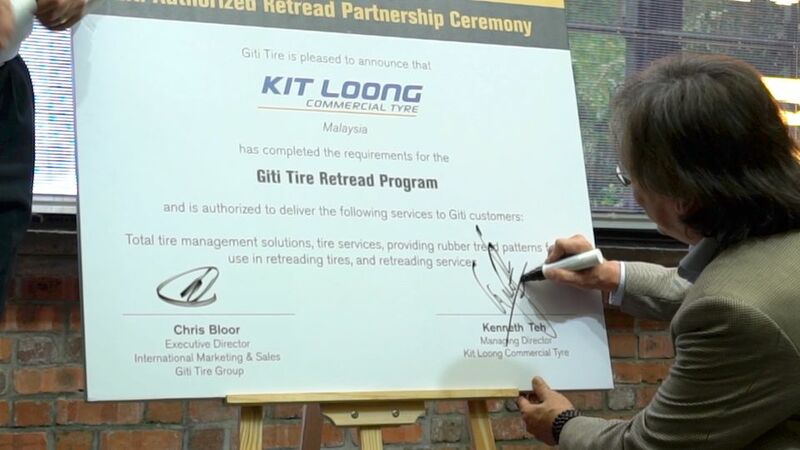 Giti Tire announced Kit Loong Tyre Commercial Group as their Malaysian authorized retread partner during an exciting and informative Gyration Workshop event on 26th March, 2019. 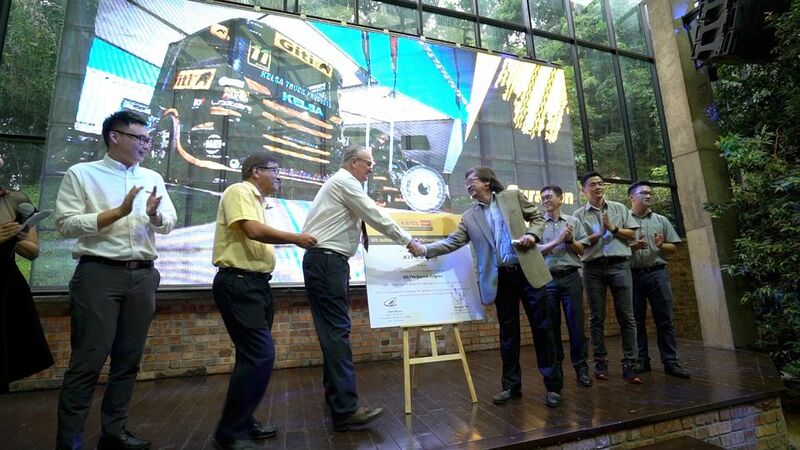 The key objectives of the event were to introduce to customers how to maximize the value of their tires, as well as emphasize the sustainability of the tire partnership between Giti Tire and Kit Loong. Held at Glasshouse Seputeh in the heart of Kuala Lumpur, approximately 200 guests attended the workshop during the night. Attendees had the opportunity to understand more about tire-related technical knowledge, as well as professional selling, in a comfortable and relaxing atmosphere. Experts from Giti and Kit Loong conducted the workshop through educating tire application by vehicle segmentation, and explaining the importance of practical fleet diagnosis affecting proper tire application. The participants also learned several essential topics about tire structure, how a special formula rubber compound affects rolling resistance, and the importance of tire maintenance, pressure, tread depth monitoring, tire rotation, and alignment. They also had the opportunity to experience the concept first-hand with demonstration tools during the workshop. 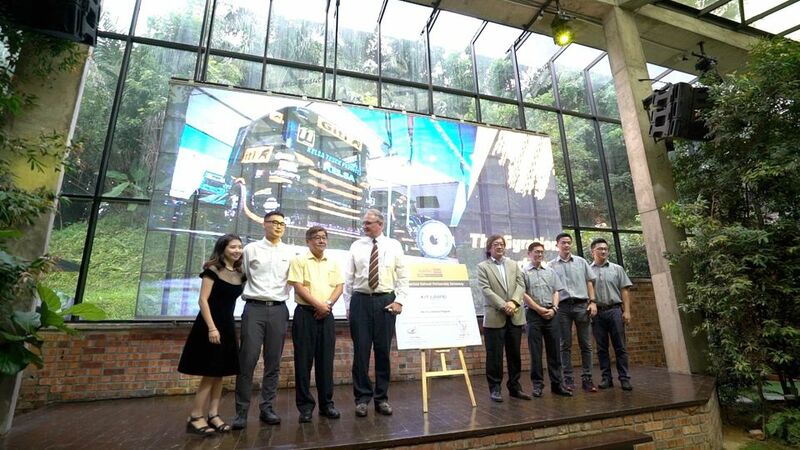 The positive sentiments were also shared by Mr. Kenneth Teh, Managing Director of the Kit Loong Tyre Commercial Group. “As an expert provider of commercial tire services, we understand the importance of a good tire brand and its casing, in order to lower the operation costs to fleet users. I was overwhelmed with the positive responses from our customers, and the night has brought great memories and potential ahead with the premium leading brand,” Mr. Teh said. Kit Loong Commercial Tyre Group have more than 88 years of extensive experience, and direct involvement in virtually all aspects of the tyre industry. 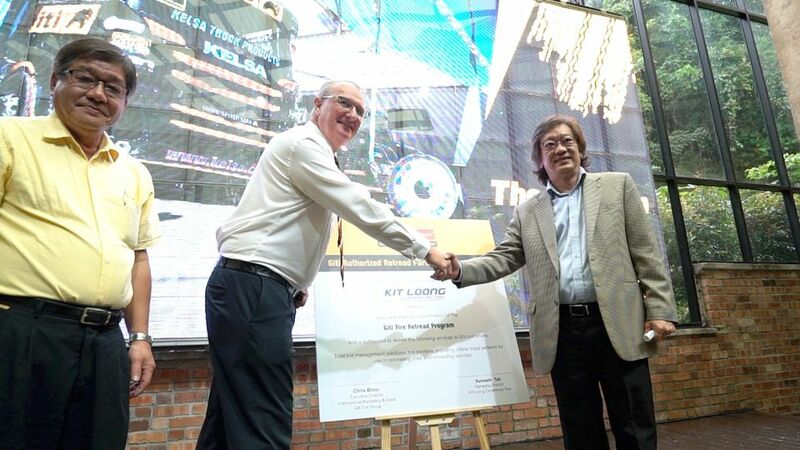 Since 10 years ago, Kit Loong has been reorganized into two (2) major specialized tyre segments — Kit Loong Commercial Tyre Group (KLCT) and Kit Loong Tayaria Group . KLCT is focusing on commercial tyre industry, who has deployed a wealth of accumulated know-how, encompassing technical knowledge, industrial acumen, market insight and customer understanding, to enhance the value chain for the benefits of the customers. Re-engineering from the traditional tyre retreader and trader into a Total Tyre Management Service Provider, KLCT created the whole ecosystem by standard and compliance, with mandatory Malaysia and international accreditation and product certification. Enter your email address to receive exciting Giti updates, promotions, exclusive offers, and more!